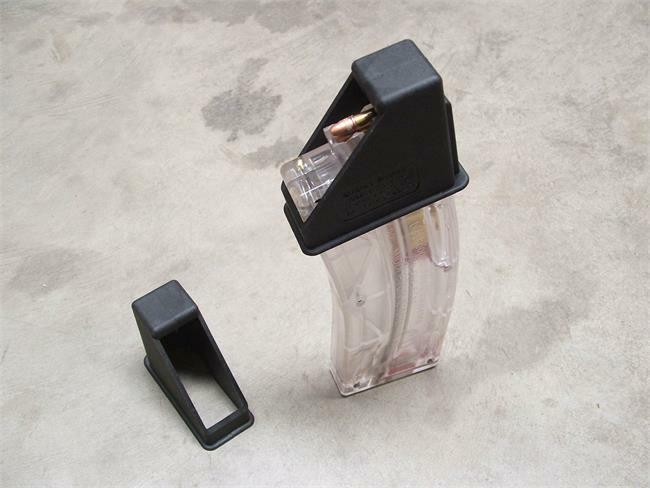 Once you get the rhythm going, you'll be amazed how quickly you can load your magazine! *AR15.22 Drum Note: You typically won't need it since it already has a thumb loading feature. Note: May also work on the following magazines, (but we do not recomend it for a nice fitting loader). International Orders: We are not authorized to ship countries other than the United States.